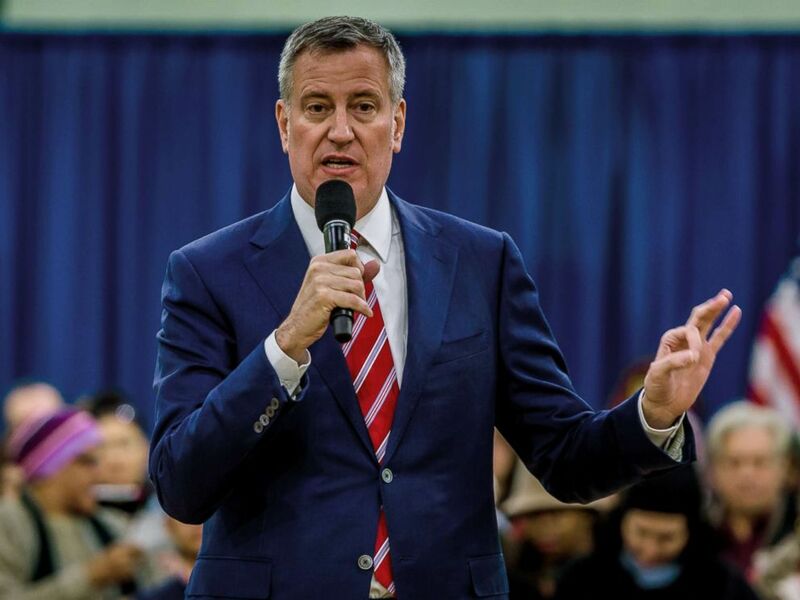 New York City Mayor Bill de Blasio on Tuesday unveiled a plan that provides health care to all city residents, regardless of their ability to pay or their immigration status. In a press conference at Lincoln Hospital in the Bronx on Tuesday, de Blasio said NYC Care will give New York City “the most comprehensive health system in the nation” when it is fully implemented. NYC First Lady Chirlane McCray attends the 6th Annual Bring Change to Mind’s Revels & Revelations Fundraiser, Oct. 22, 2018 in New York. 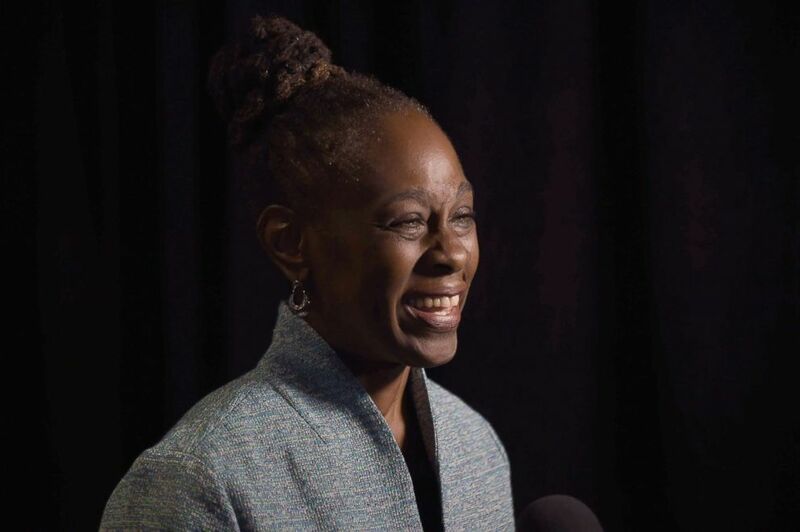 The mental health component is particularly important to Chirlane McCray, de Blasio’s wife, who has tackled mental health as New York’s first lady. “Guaranteed health care means guaranteed mental health care,” she said at the press conference. McCray explained NYC Care will set a person up with a primary care provider who can refer them to mental health services including alcohol and substance abuse programs and therapy sessions. Of the 600,000 uninsured New Yorkers, many are “young invincibles,” de Blasio noted on “Morning Joe,” including young people who can afford insurance but choose not to get it. De Blasio said NYC Care would work on a “sliding scale” where “people will pay what they can” for care. The program comes with a hefty price tag of $100 million per year for the city, but de Blasio said he believes it will ultimately save New York money. NYC Care is rolling out this summer starting in the Bronx and will be available to New York residents through the NYC website or by calling 311.